She is a CNN contributor and stress and technology correspondent for PBS MediaShift. 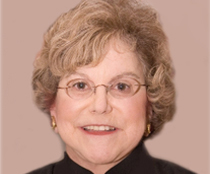 She will talk about her new book, Seeking Serenity: The 10 New Rules for Health and Happiness in the Age of Anxiety. (NAL)For more information, visit www.AmandaEnayati.com. 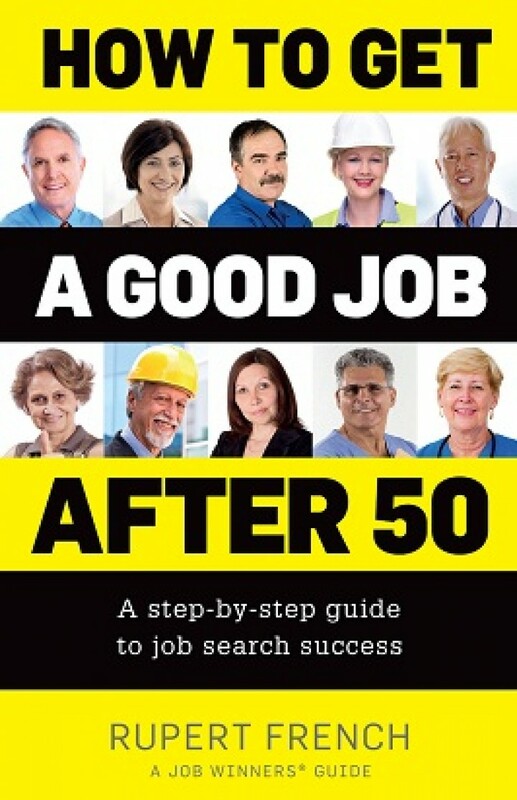 Rupert French is a career development specialist and author of How To Get a Good Job After 50. (Exisle Publishing) For more information, visit www.GetAGoodJobAfter50.com. Larry Kotlikoff is a professor of economics at Boston University and president of Economic Security Planning, Inc. He will talk about his new book, Get What’s Yours: The Secrets to Maxing Out Your Social Security. (Simon & Schuster) Go to www.MaximizeMySocialSecurity.com for more information.